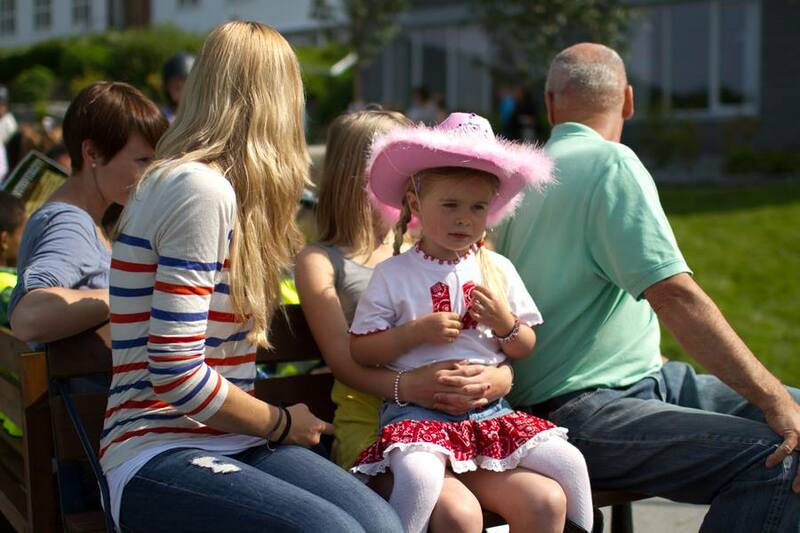 During the second weekend of July performers and groups populate stages across the municipality of Gloppen. The main arena is at the Norwegian Fjord Horse Centre, at Breim in Gloppen. 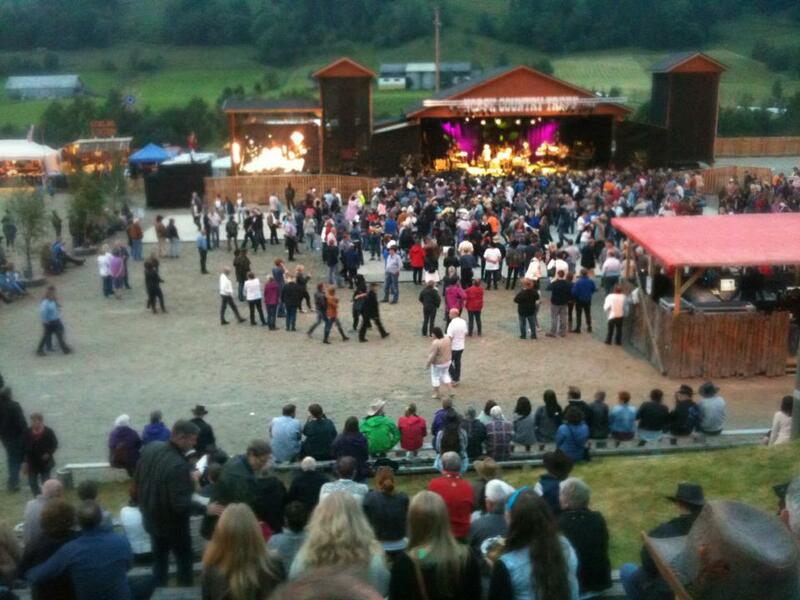 Side first festival in 1995, the festival has slowly but surely Grown- up to becoming one of the largest cultural event in Sogn og Fjordane, and the biggest event in Western Norway within its genre. From 2000 visitors in the festival`s first year, to over 13,100 persons visited event in 2009 and setting new audience records. The festival does not aim to be the biggest festival, but to be the best. Quality at all levels is the festival`s hallmark. The festival aims to further develop the organisation both for performers, audience and not least for all those 700 volunteers that take part. It's becoma a tradition for local people to set aside this weekend to dugnad and volunteer work, socializing and partake in this cultural feast. It is a tradition we hope will continue in many years. By continuously developing we believe this is possible.